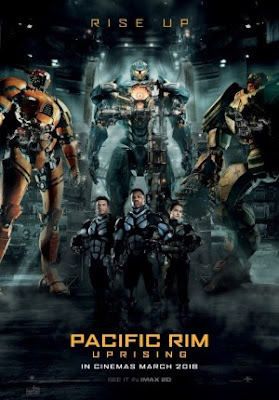 Jake Pentecost is a one-promising Jaeger pilot whose legendary father gave his life to secure humanity's victory against the monstrous Kaiju. Jake has since abandoned his training only to become caught up in a criminal undeworld. But when an even more unstoppable threat is unleashed to tear through cities and bring the world to its knees. Jake is given one last chance by his estranged sister, Mako Mori, to live up to this father's legacy.